Ah, the month of love. February is always associated with hearts, flowers and chocolates … all for the one you love. This year, consider thinking "out of the box" for the type of gift that will last longer than flowers or chocolates. A decorative glass privacy window for the bathroom is a gift that will long be appreciated. Available from Hy-Lite in a wide variety of styles, shapes and sizes, privacy windows allow you to have more comfort within your home. 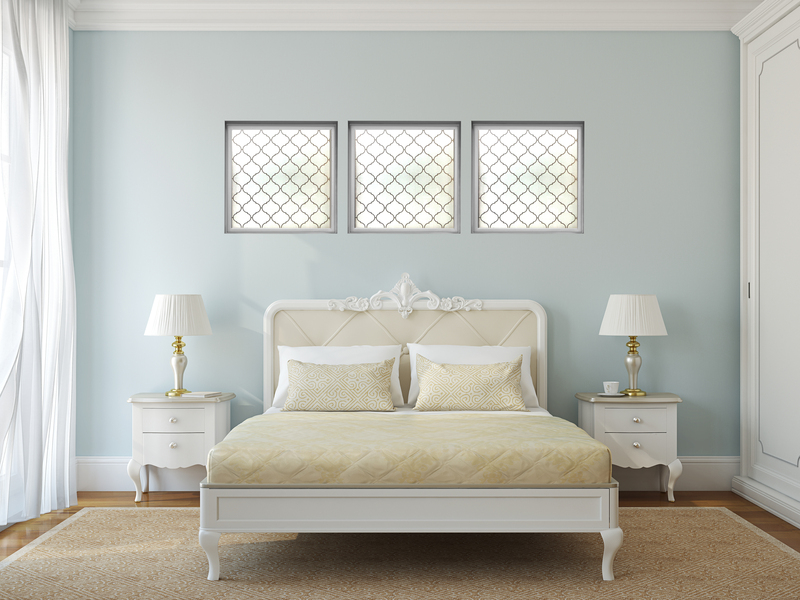 Plus, these windows add to the beauty of your home --- both inside and out. Whether you select acrylic block, glass block or decorative glass privacy windows, you're sure to gain the loving admiration of the one you care about. So, this Valentine's Day, give the gift of privacy in your home … and watch the happy reaction from your loved one!